Do you create spherical panoramas, gigapixels or virtual tours? The CMS4VR system will help you expand your business in the 360 industry. This specialized software allows you to create professional 360 virtual tour project on your server. The CMS4VR system has dozens of unique solutions built in. The CMS4VR system works on your server, which is why you are fully independent. You do not have to pay any license fees to anyone. This is one of the most important features of the CMS4VR system. 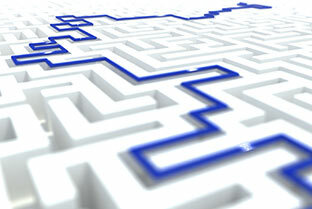 As the first independent system it fully supports Search Engine Optimization. The CMS4VR system is designed so that everyone can use it. Programming knowledge is not required. System operation is easy and intuitive. The CMS4VR system fully supports multilingualism. You can build a project in as many as 45 languages. Additionally, you can use Amazon Polly! Your virtual tour built with the CMS4VR System is fully compatible with all VR headsets. VR mode has a unique and beautiful menu system that provides easy navigation throughout the entire project. The key issue! You manage everything online. All you need is a browser and the Internet to take full advantage of the CMS4VR system. You have dozens of advanced and proprietary components at your disposal that will make your every project unique. Be sure to see all the features. A great innovation. You can choose from more than 2,200 icons. 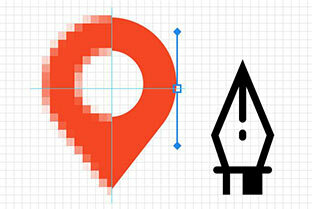 We do not use any graphics, that's why our POI icons are Pixel Perfect. CMS4VR perfect works with Google Maps, Amazon Polly, Facebook.com, Twitter.com, Google Analytics, VR, Youtube.com, Vimeo.com and others. Just your 360 camera and smartphone to build a fully professional virtual tour. And that's it in the field. You do not have to spend countless hours coding and machining. What business benefits will you achieve? For what? Why? What's in it for me? How I earn on this? How will it help me? How CMS4VR help me expand my business? "Just wanted to share with you my latest work using the new cms4vr system. The cms runs on ones own server (!! ), letting you manage (uploading and linking them, adding POIs, etc.) your panos just like an wordpress installation. lf you're like me, wanting to shot more instead of spending hours in front of the PC editing (and possibly coding), then you should defenittly have a look at it. As for the POI icons more than 2000 different ones will be available soon (with the next upadate), to properly mark the POIs." its service is intuitive and friendly for everyone. Using the CMS4VR system gives you extraordinary benefits. However, there are several main features that distinguish this unique tool for building virtual tours. A professional, attractive and modern design don't take you days or weeks, but only minutes. Thanks to the fact that the system and project is on your server, you are completely independent of any external services. Our CMS4VR is for you freedom, convenience and security. You have full control over your project because you do not have to use services of other providers. You can create amazing VR 360 projects directly in the field with your smartphone. All you need is a panorama files or 360 camera, a smartphone and Internet access. Until now, no independent system has allowed such excellent online tools. In practice, this means that you can create dozens of projects with hundreds of panoramas per day. Can I manage a project from a tablet or smartphone? Yes. Thanks to the fact that CMS4VR supports the latest solutions, including HTML5, WebGL, you can manage the project using a smartphone. What technologies do I have at my disposal? 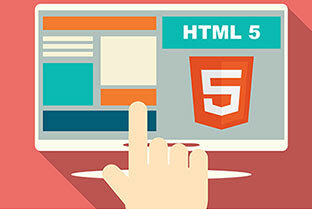 The entire CMS4VR operates, among others in HTML5 technology. It is supported by the latest libraries, scripts and frameworks. Is CMS4VR is friendly to search engines? 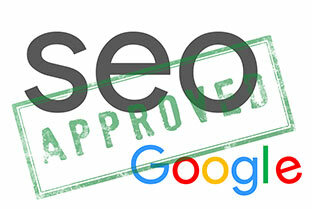 Even more so than Google Street View, because it indexes all content and fully supports SEO. This is not possessed by any independent system. Where will my project be visible? Your virtual tour made in CMS4VR will be visible on all popular browsers and on all devices with Internet access. Do I need to know the programming? No. CMS4VR support does not require programming knowledge. Both in the area of project creation and management. Do you often have to pay for the license? You pay only once for the CMS4VR license! 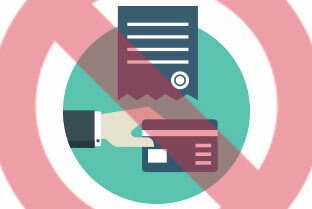 We do not recognize any subscription systems or additional fees for additional system functions. The purchase of a license entitles you to lifetime use of the CMS4VR system without any additional fees.